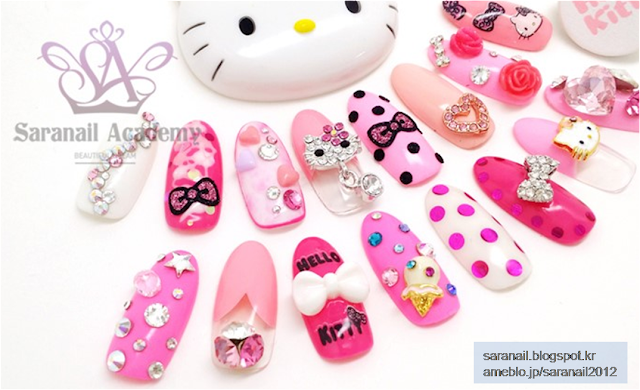 SARA NAIL: All about Hello Kitty : Nail pats/Sticker! TheOpenDirectory.org-Member of the World's Website Directory. All about Hello Kitty : Nail pats/Sticker! Hello Kitty is one of the characters that all people love. 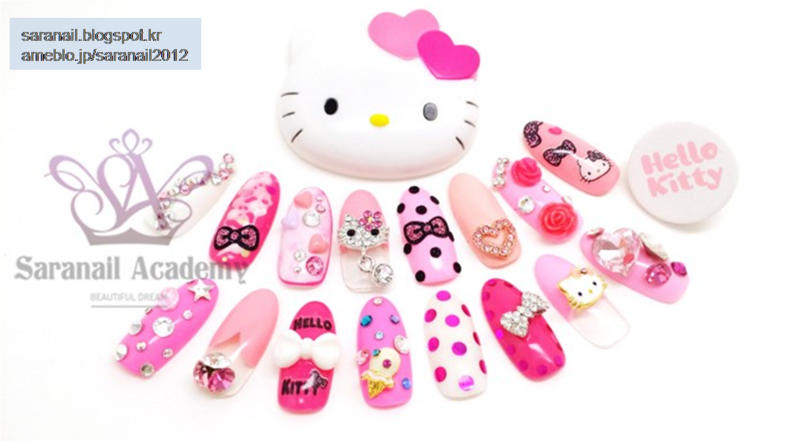 There are lots of design or products related to Hello Kitty in Nail art. The key point of Hello Kitty nail is color combination! 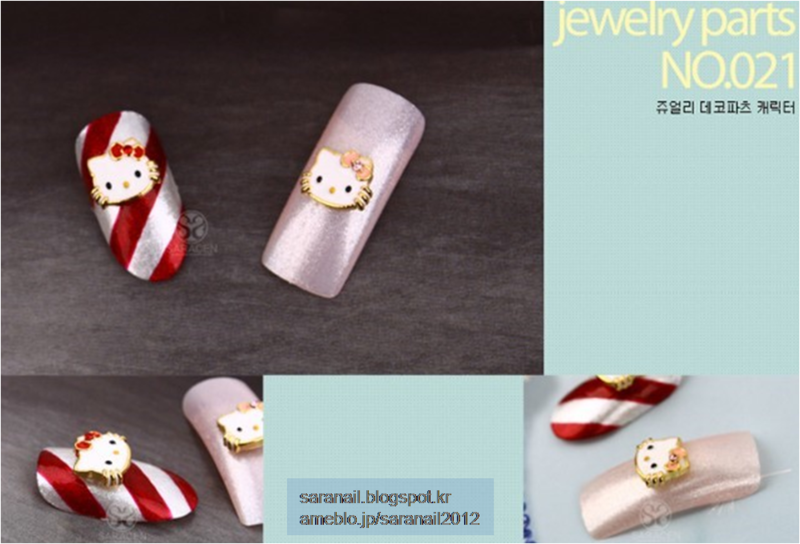 (whole atmosphere n feel) So, many people often use a variety of decal, pats like luxury style nail ! it's pretty to draw by hand directly, but more beautiful to use stickers for making a fit shape. 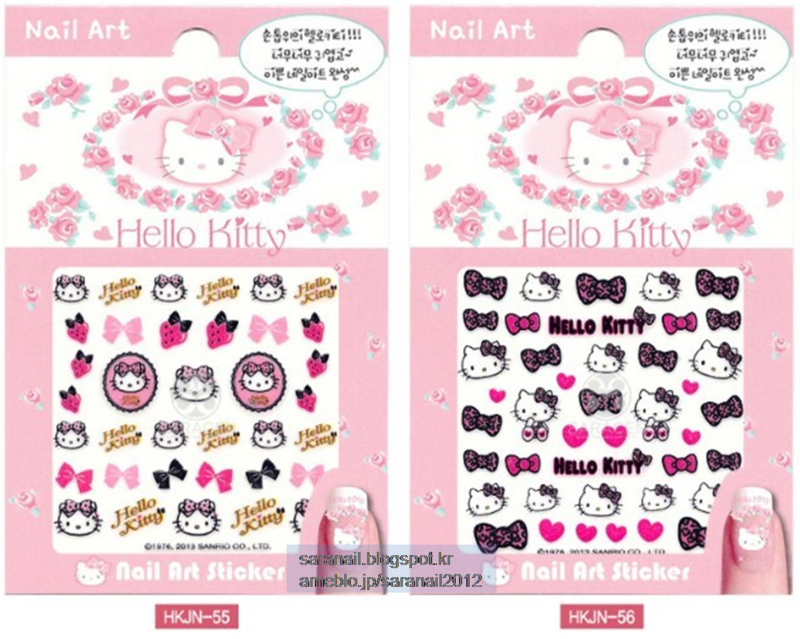 Hello Kitty Nail skin stickers! In the case of Palish, you have to use this product after drying totally. In the case of Gel, you have to use this product after perfectly removing an uncured gel.